This well bred colt is by four time group one winner Dissident and part of a great winning family. 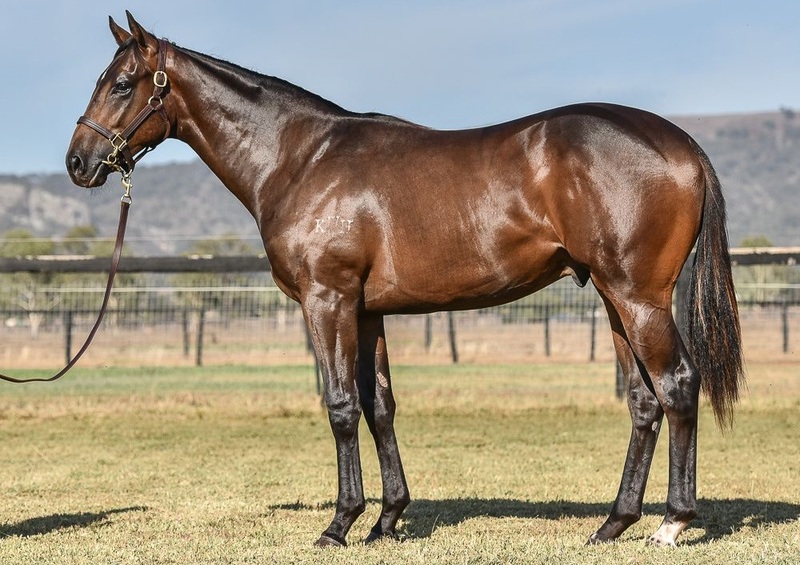 He is a real classic horse and was purchased for $170,000 at the 2018 Inglis Classic Sales. He has had a stable preperation and shows enormous promise, he wont last long when you ask for his times!